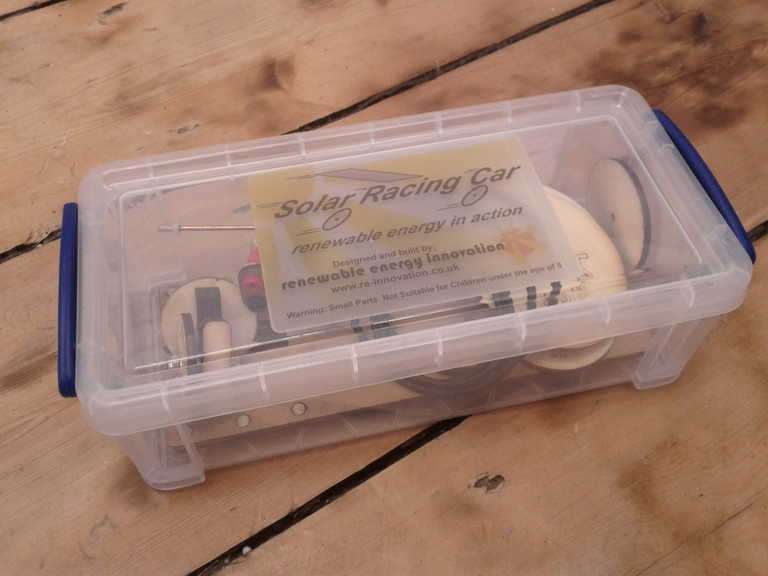 Re-innovation were behind the original solar car kits used by reaction education. They supply renewable energy and engineering activities for a wide range of educational events. 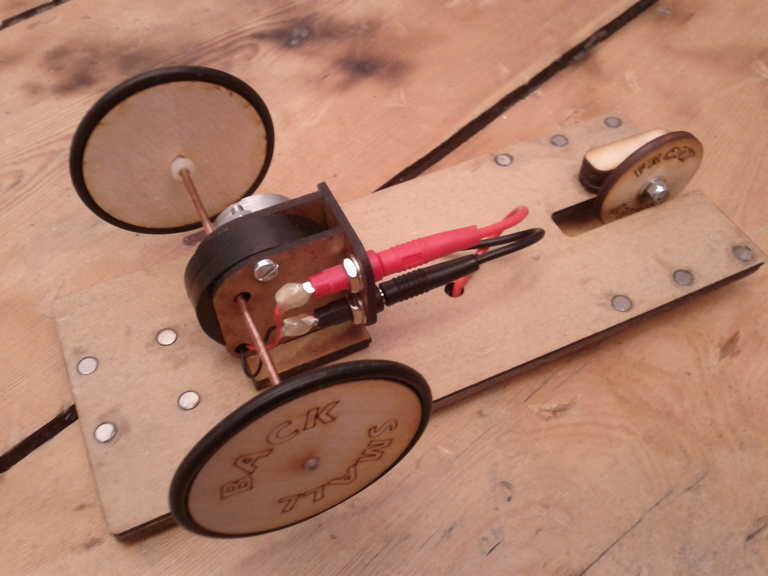 Their main activity is to design, build and race a model solar powered car. 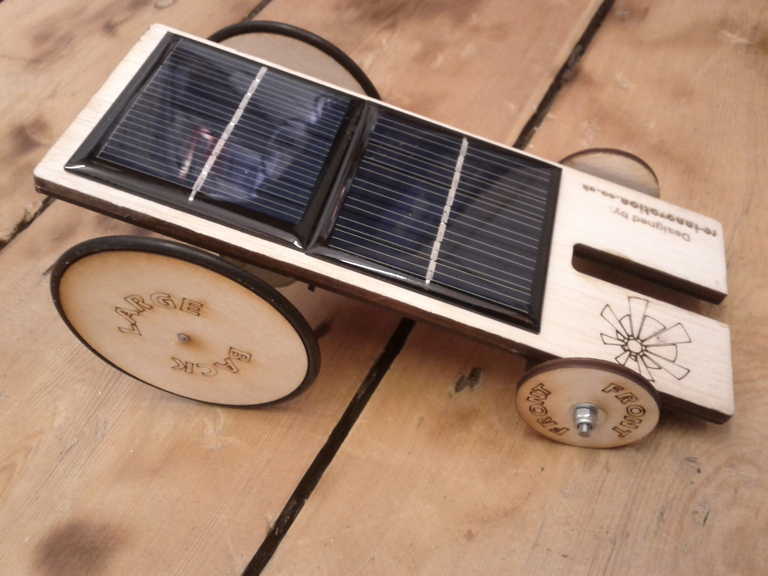 The kit includes a number of solar panels, motors, wheels and gears along with a whole heap of general building materials (mainly wood and plastic off-cuts). The participants create a solar car and then take it to the race track to compete against the other teams. 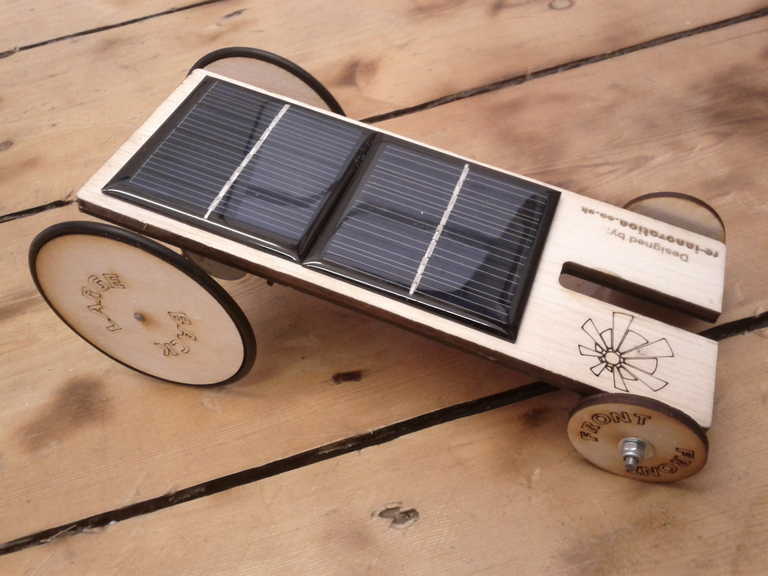 We were asked by Nottingham City Council to design and produce solar car kits for schools which could be easily assembled and taken apart, but were still configurable to a number of different designs. Here are photos of the design we eventually came up with. Each kit fits into a box to be packed away. 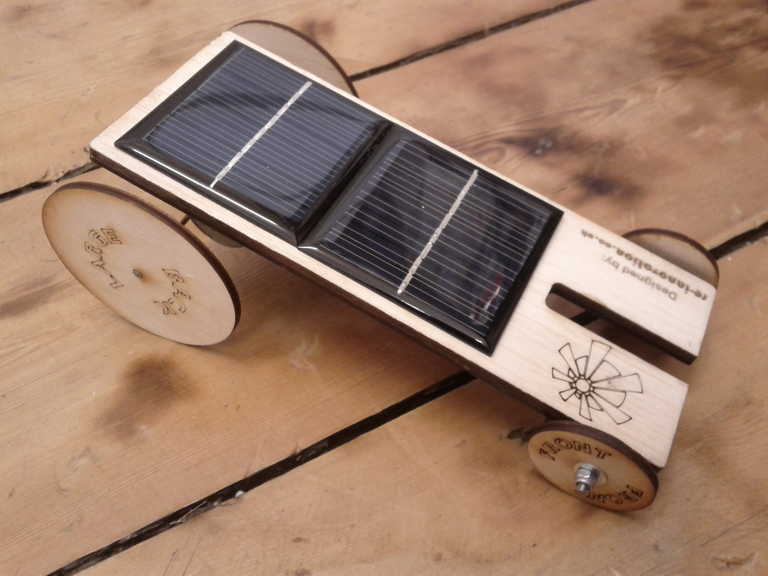 The kit comprises of a main body with two solar panels, a motor drive unit, different sized wheels and rubber tyres to add. Cars can be built in different styles. 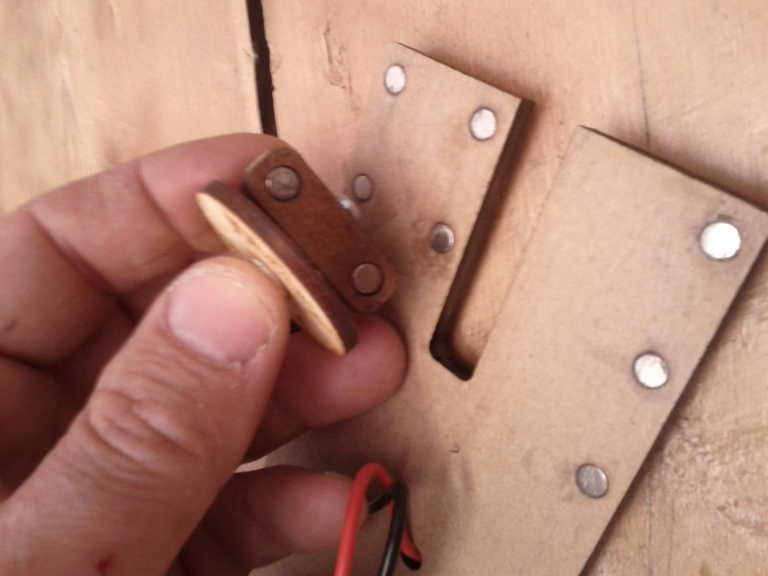 Magnetic catches are used to hold the cars together. This is a four wheeled vehicle with tyres. The same vehicle but with a steeper angle. Different wheels can be used to change the speed of the vehicle. Tyres can be added to affect the grip. The solar panels have red and black wires, which can be reversed to make the car move in the opposite direction. 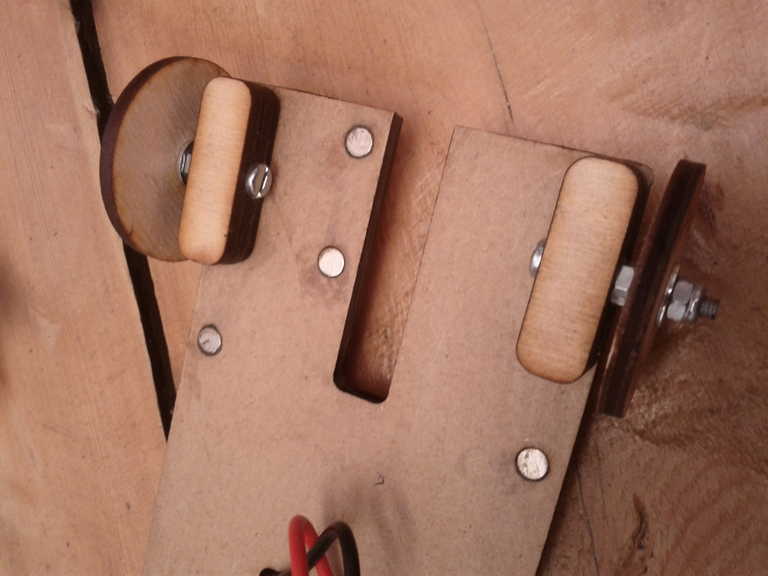 A close up of the magnetic catches for the front wheels. 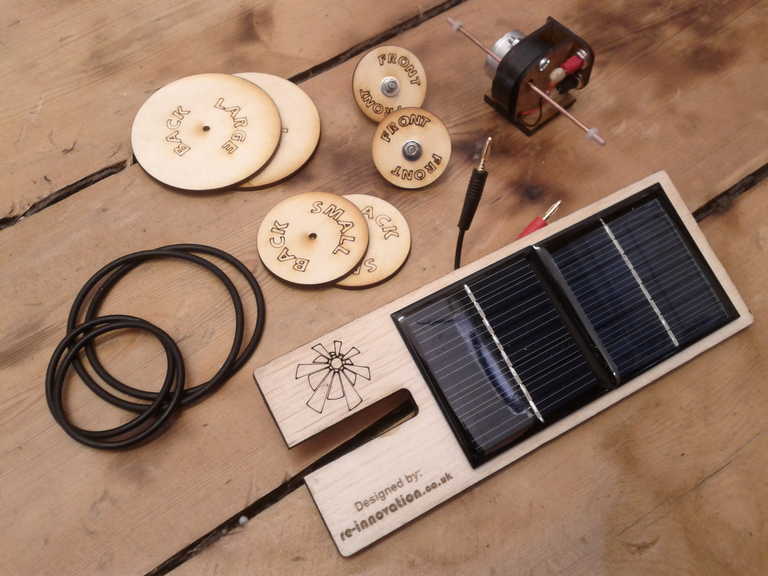 These kits have been designed to be used outside, if the sun is shining, or inside using hand-held rechargeable lamps. 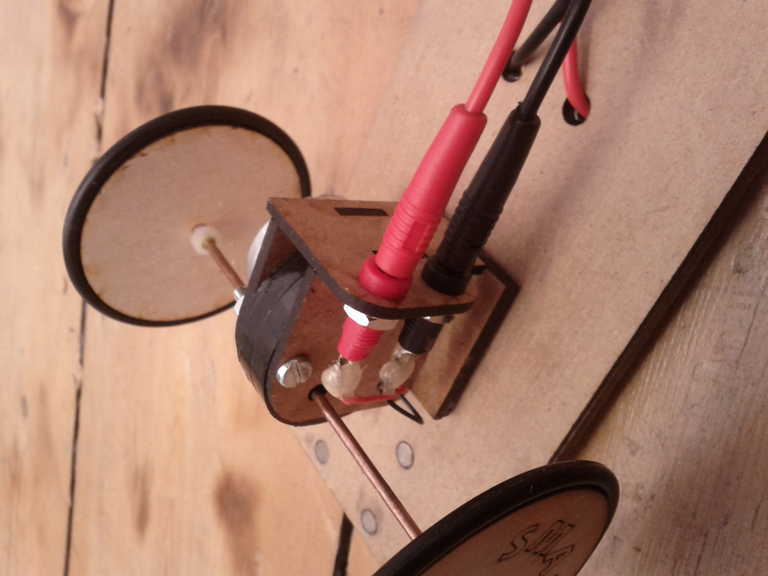 They will be used with Primary school groups within Nottinghamshire to introduce renewable energy, mechanics and physics in a fun and interactive way. Teachers materials have also been developed for use with these kits, which are shown below and are available here for download. If you are interested in these kits, either singly or for bulk orders – with a cost of £60 per kit – then please email us. I am a big fan of renewable energy projects ….This is the future of automotive engineering.. 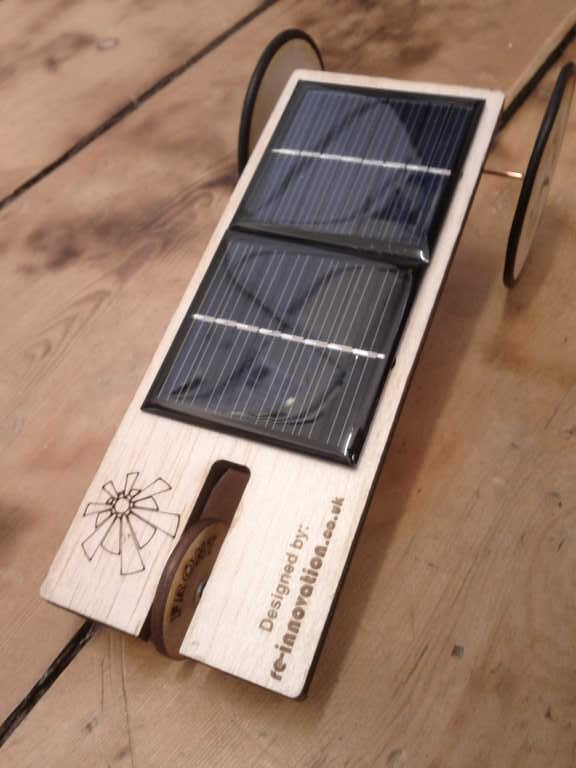 I am an upcoming innovator I hv some cool ideas/projects on renewable energy and I would very much appreciate if u can give me a chance to present my ideas to you..